View cart “Sibling programme pack” has been added to your cart. 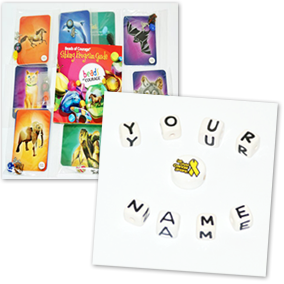 Personalise the sibling pack by purchasing the letters children need to spell out their name. 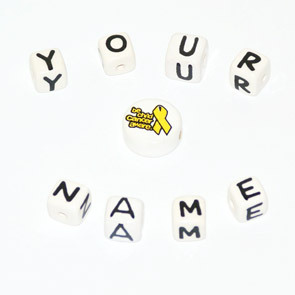 Personalise the sibling pack by purchasing the letters children need to spell out their name. Select the quantity of letters you need to make up the name you want, then type the name in the comments box before completing your purchase. Please note each letter costs £1. State your chosen letter(s) in the order notes field when you checkout. 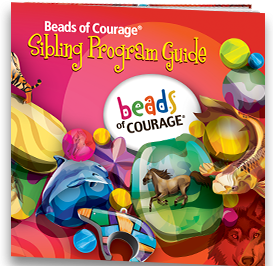 Letter beads are only for purchase with a sibling pack.